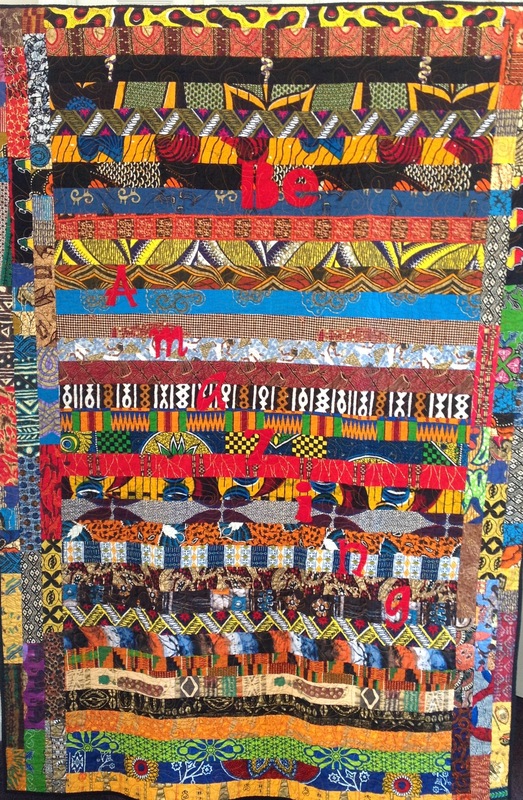 This entry was posted in A Quilter's Life, For Sale and tagged African American quilter, auction, Be Amazing, ethnic, fabric art, fiber art, GABWA, gala, O.V. Brantley, quilter, wallhanging, www.etsy.com/shop/OVBrantleyQuilts. Bookmark the permalink.